LOS ANGELES — Led by the Harvey Weinstein ordeal, Hollywood has been flooded in accusations of powerful men acting inappropriately toward powerless women. 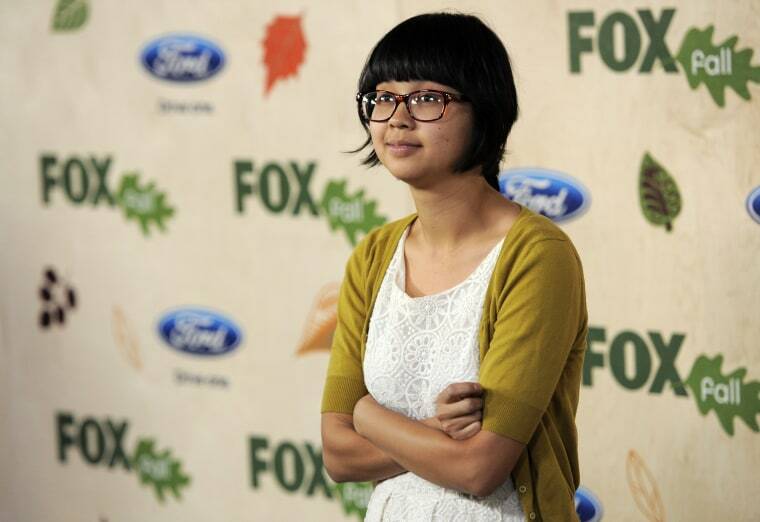 The latest woman to speak out, actress Charlyne Yi, alleges on Twitter that David Cross made racist comments toward her over a decade ago. According to Yi, the "Arrested Development" actor made fun of Yi's ripped pants when they first met before mocking her Asian heritage. Yi, who has appeared in films like "Knocked Up" and "Lego Ninjago," claims "he said to me 'what's a matter? You don't speak English?? Ching-chong-ching-chong.'" Despite recognizing her discomfort, Cross kept going and asked Yi if she was going to use karate against him. On Tuesday, Cross released his own statement about the events via twitter, expressing his surprise at the accusations and claiming that he does not remember making those statements. "I am NOT accusing Charlene [sic] of lying, and I'm truly sorry if I hurt her, it was never my intention to do that," Cross wrote. "I do not remember it like she remembers (and clearly we're quite a bit far apart on this) but I reached out to her privately and expressed that and more, including the possibility that perhaps we are both misremembering *exactly* what happened that night." On Wednesday, Cross expanded on his statement on Twitter, writing that he may have been portraying a "southern redneck" character that he said he has historically made fun of. "As well, I had NO IDEA she was upset or I would've apologized to both her and Michael," Cross wrote.